Are you looking for a home with lots of land? Well this is it. 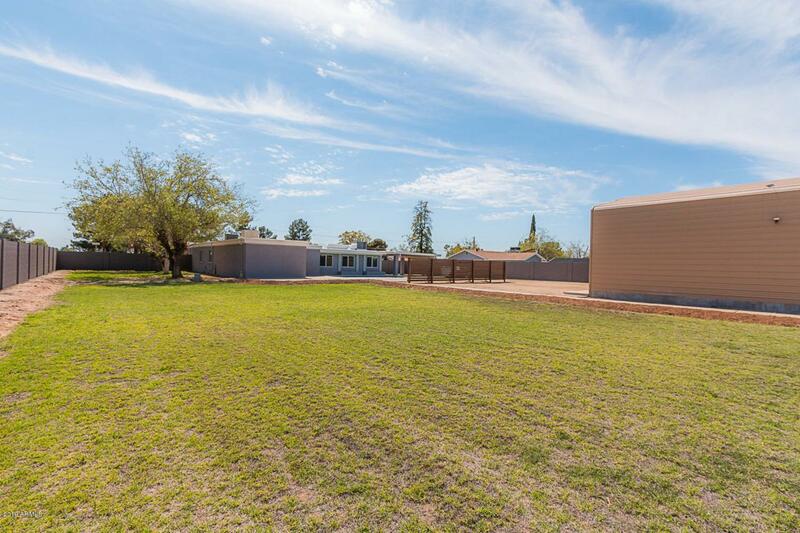 This remodeled home sits on an acre of land with a large workshop in back. There is a new block wall around the property with a large RV gate to get into the back 20' x 45' RV garage. 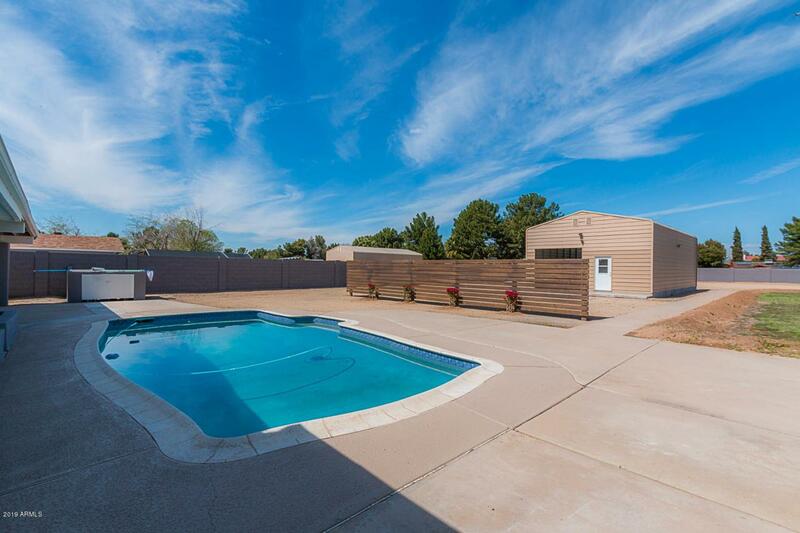 The home has a pool and large covered patio as well. 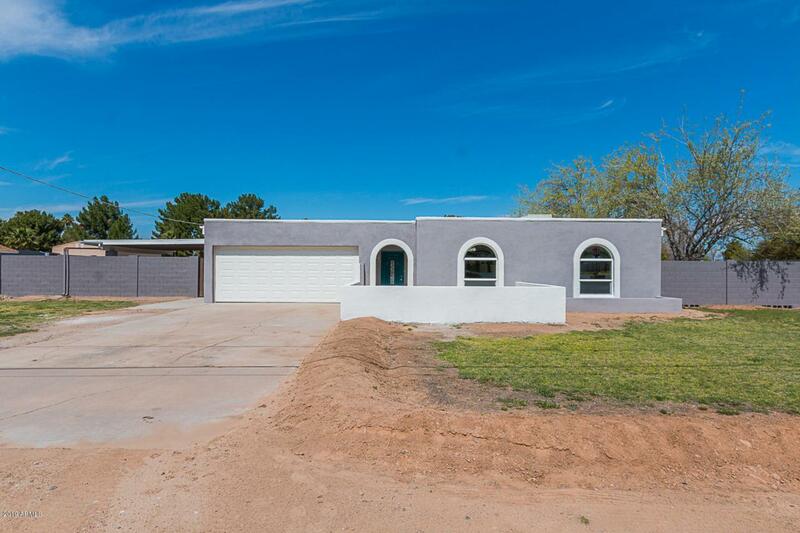 This is a 4 bedroom and 2 bath home. There is also a front living room or if you want use it as an office, game room or play room for the kids. 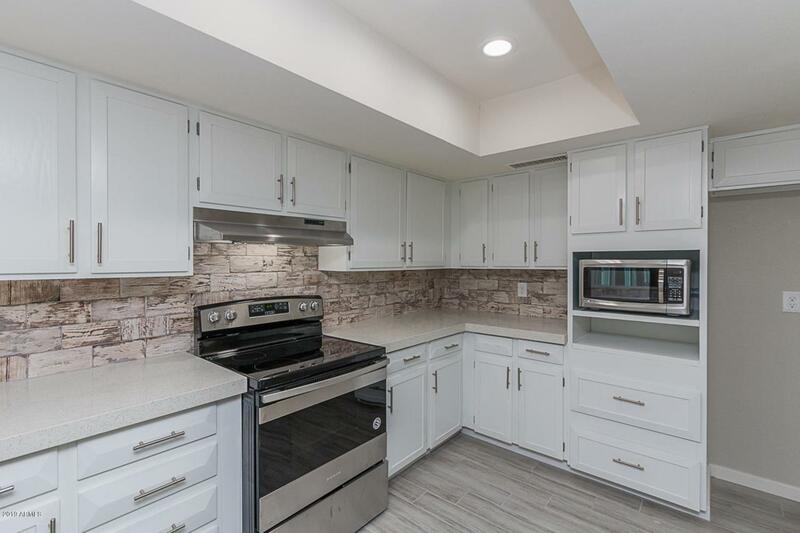 New quartz counter tops, tile plank floors, new stainless steel appliances and so much more. This home has brand new dual pane vinyl frame windows and sliding doors as well. The yard is irrigated so water is cheap to keep the grass nice and green. The home has been stuccoed for a fresh new look. This home is a must see.